New Delhi: Obese women have reported the return of breast cancer 30 percent more than the skinny ones. As per the research conducted in Newyork, the additional fat on the body of woman reciprocates into more hormonal changes. 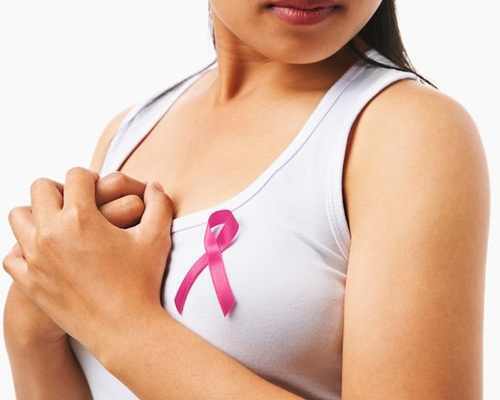 Which increases the chances of breast cancer, even after completion of the treatment.